Every day from now until the Oscars on Sunday, February 26 I’m going to deconstruct the nominees in each category. I’ll give you their history with the Academy, some extra thoughts on each nominee/film, who was snubbed, and what you might consider before choosing them in your office pool. Thoughts: Right off the bat, let me say that I wish there was a rule that there could only be one nominee per film…but that’s sour grapes on my part because, well, read on. The first of two songs nominated from La La Land is arguably the better of the pair, though it’s also the one that does more to solidify Emma Stone’s hopes of winning an Oscar than its own. The 11 o’clock number for Stone’s struggling actress character, it’s got a good bridge but not much of a hook. Truth be told, it’s largely due to Stone’s earnestly honest performance of it that makes it memorable. Taken out of context on the live broadcast (and maybe sung by someone other than Stone), I’m wondering how strong it will feel. Thoughts: La La Land‘s second nomination is for the song featured heavy in the trailers and promo clips. It’s an ear-worm of an anthem, but not a terribly tuneful or great one. Score composer Justin Hurwitz wisely interspersed the song generously throughout the film and Ryan Gosling’s laid back jazz musician actually made me think he was coming up with the words right there on the spot. Don’t forget that Hollywood LOVES to reward material that involves them in some way and a song called ‘City of Stars’ in a movie title La La Land hits the double target for voters that can’t get enough of their own back-patting. If neither film from La La Land takes the trophy, don’t feel too bad for composers/lyricists Pasek and Paul, they have Dear Evan Hansen, a sizable hit on Broadway looking likely to win them a Tony. Thoughts: I’m just going to say it and I don’t care if you hate it. Lin-Manuel Miranda is possibly the most overexposed celebrity alive today and if his song from Moana wins it will be largely due to the Hamilton fever that has taken over both coasts over the last two years. There’s no doubt that Miranda is musically gifted and winning an Oscar here would make him the youngest EGOT winner ever (winning an Emmy, Grammy, Oscar, and Tony) but the man has already won everything under the sun (even a Pulitzer!) for Hamilton…voters are either going to want to make it a clean sweep or they’ll think Miranda has filled enough shelf space this year with other statuettes. That being said, while Moana and this song aren’t my favorite in the Disney canon, it surely makes for a positive message for young girls in that it teaches them they don’t need to pine for a prince to achieve the impossible. 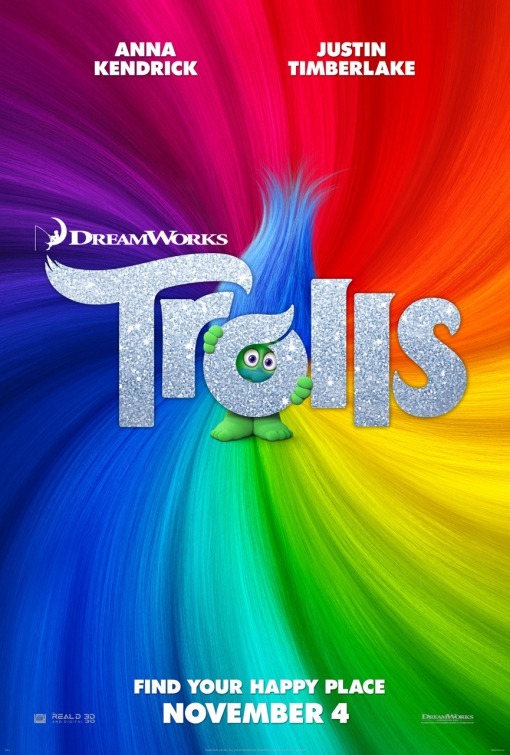 Thoughts: Like Pharrel’s ‘Happy’ from a few years back, this song from Trolls is the kind of get up and shake your groove thing song that will make its performance one to look forward to. If La La Land‘s two songs split the vote and Miranda Mania doesn’t bring Moana to the winner circle, this could (and, really, should) walk away the winner. The only caveat I can see is that this one has gotten the most radio air time and if listeners/voters are sick of hearing it every day in their gym it might make it harder for them to cast a vote for it to win. It’s a fun song with good lyrics and a great hook…a definite party song. Oscar History: Ralph has been nominated twice before, last year for Racing Extinction and in 2013 for Chasing Ice. Sting has been nominated three times before, for Cold Mountain, Kate & Leopold, and The Emperor’s New Groove. 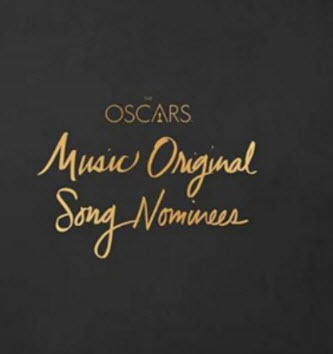 Thoughts: When the nominations for Best Original Song rolled out, I can imagine many people having to blink a few times when they saw this nomination appear on screen. Looking over all the nominees, this is still the biggest WTF moment but digging deeper maybe it was wrong to count this one out in the first place. Both Sting and J. Ralph have been nominated multiple times in this category and Sting especially has a lot of good friends within the Academy. Trouble is, the song is a bit of a downer as is the documentary it’s pulled from so we could be in for a bathroom break once Sting takes the stage to perform it. The movie didn’t get much traction…in fact, I didn’t even remember that I had SEEN this movie already, having caught it when it was broadcast on HBO earlier this year. Why? : Oh my goodness I was SO hoping this song (or any song, for that matter) from Sing Street would make it into the nominations. The movie has the best songs of the year in my book and any one of them could be placed in the list of nominees and outshone its competition. 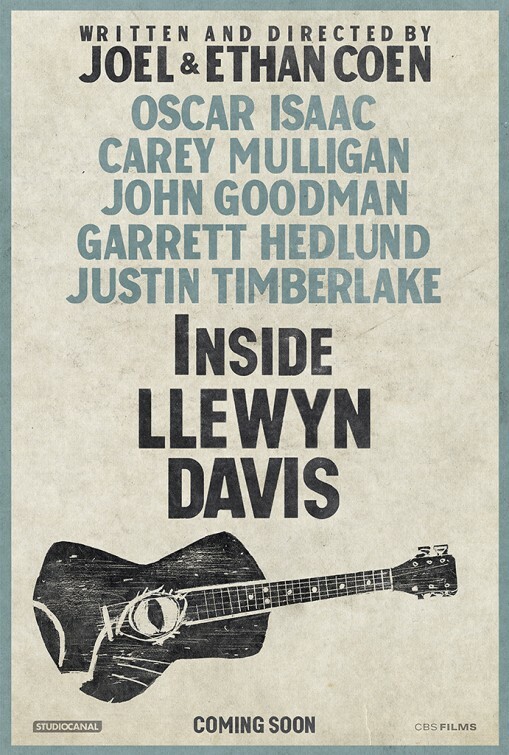 Director John Carney’s previous two wide released films (Once and Begin Again) snagged nominations and Once actually won. I think the music here is better than both of them so it’s a damn shame a song like the favored ‘Drive It Like You Stole It’ couldn’t rustle enough votes to see its name announced on Oscar night. 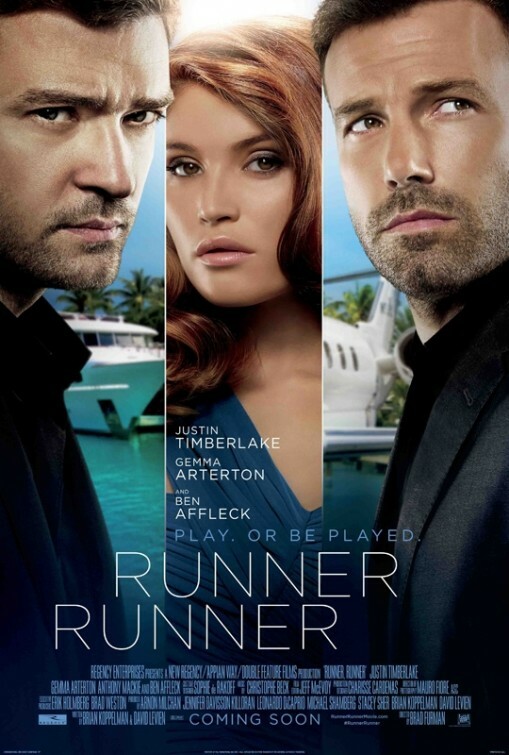 Synopsis: When a poor college student who cracks an online poker game goes bust, he arranges a face-to-face with the man he thinks cheated him, a sly offshore entrepreneur. Thoughts: Here’s a film that has some good potential thanks mostly to the two male leads that headline the thriller. 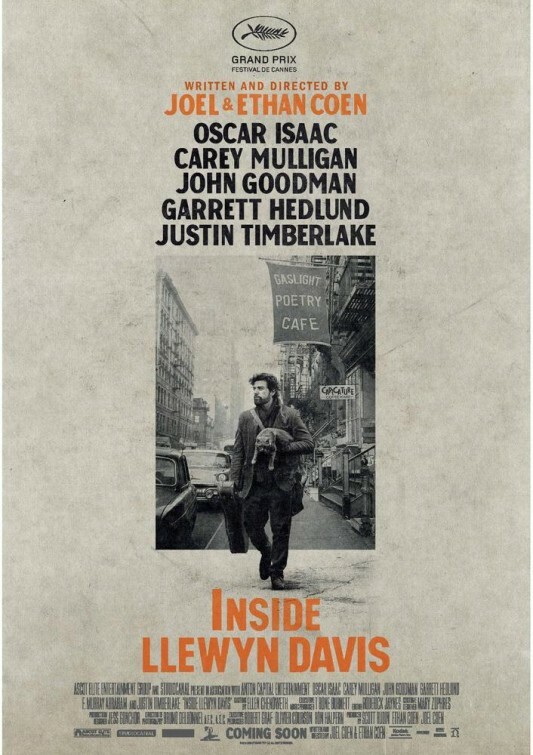 It’s actually interesting Ben Affleck (Argo) is playing the heavy here because I’d imagine had this movie been produced, say, ten years ago he might have taken on the role that’s being played by Justin Timberlake…Mr. Affleck is definitely growing up. While the movie looks to have a nice gloss, I can’t help but feel like it’s a retread of any countless number of harmless double cross films that were so ever popular in the mid 90’s. Director Brad Furman gave us the unexpectedly solid potboiler thriller The Lincoln Lawyer in 2011 so perhaps there’s life yet in this old warhorse formula. Synopsis: An ailing baseball scout in his twilight years takes his daughter along for one last recruiting trip. Thoughts: So much for retirement. Clint Eastwood had indicated that 2008’s Gran Torino would be his swan song…but it turns out that you really can’t keep a good guy down. Now Eastwood has backtracked a bit and said that he’s not going to be directing himself in films anymore. 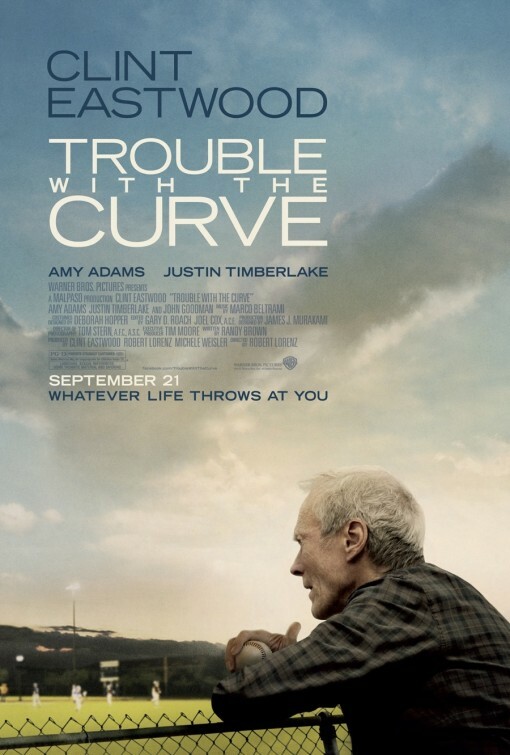 So when the script for Trouble With the Curve came along he chose the next best thing and put his long time collaborator Robert Lorenz in the director’s chair. I’d be interested to know how much input Clint had on the process because the look and feel of the film is classic Eastwood. Though it does look like a terribly familiar plot with stock characters, assembling a cast this good may make the end result a small victory.